Planning a business trip is always challenging and expensive, especially when it comes to accommodation. Whether you are travelling for business or pleasure, accommodation makes out the largest part of your budget, so it is important that you find something that is not only comfortable, but affordable. 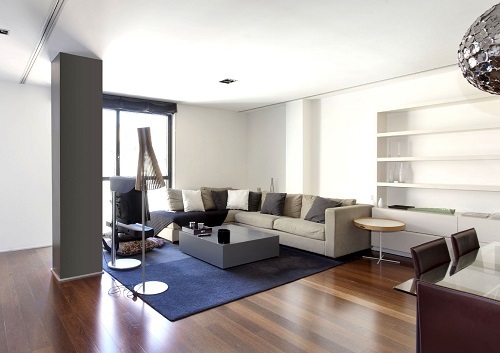 This is why furnished apartments in Johannesburg are such a popular option for executive travellers. One great benefit of a furnished apartment in Johannesburg is that you can choose one that is located close to all the different facilities that you need. If you travel for business you can choose one that will allow you to be close to your office so that you can cut down on travelling time as much as possible. Travelling takes up time and can be expensive if you spend a lot of time on the road. You can be close to a shopping mall, restaurants, business centres and main highways if you need to travel to and from clients regularly. If you love shorter travels, furnished apartments in Johannesburg are ideal. Since you already have all the appliances you need, you won’t have to spend additional money on amenities and you can add more features and appliances if you need to – something you cannot do at a hotel. It’s always a good idea to work with an agent to provide you with the best options in apartments that you can use.